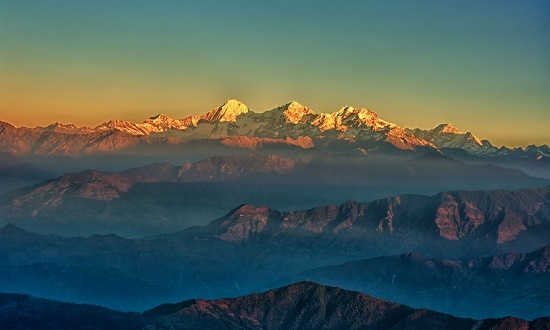 Asia's glaciers to shrink by a third by 2100, threatening water supply of millions. Asia’s mountain glaciers will lose at least a third of their mass through global warming by the century’s end, with dire consequences for millions of people who rely on them for fresh water, researchers have said. This is a best-case scenario, based on the assumption that the world manages to limit average global warming to 1.5C (2.7F) over pre-industrial levels, a team wrote in the journal Nature. “To meet the 1.5C target will be a task of unprecedented difficulty,” the researchers said, “and even then, 36% (give or take 7%) of the ice mass in the high mountains of Asia is projected to be lost” by 2100. With warming of 3.5C, 4C and 6C respectively, Asian glacier losses could amount to 49%, 51% or 65% by the end of the century, according to the team’s modelling study.